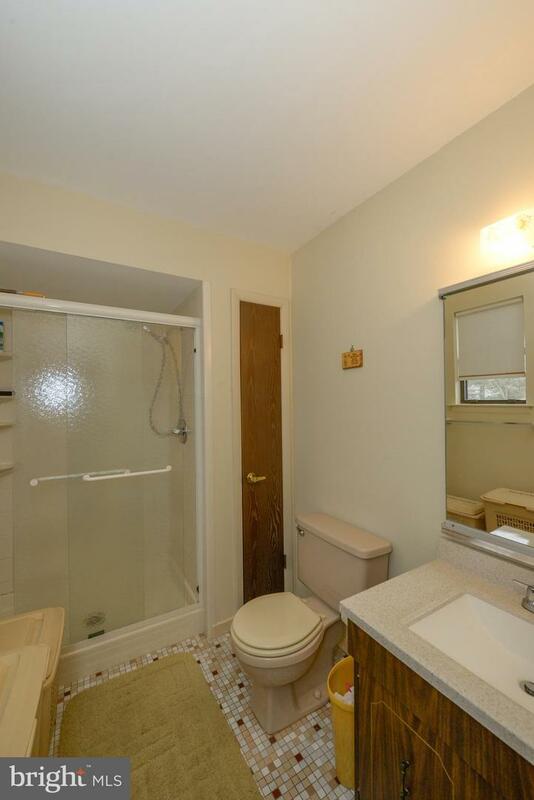 Original owner...This meticulously maintained home sits on the straight portion of a quiet street that culminates in a cul-de-sac. 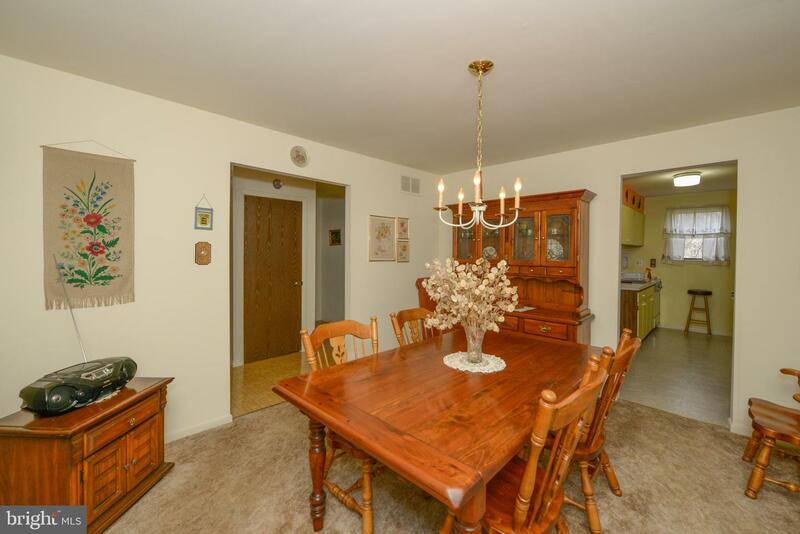 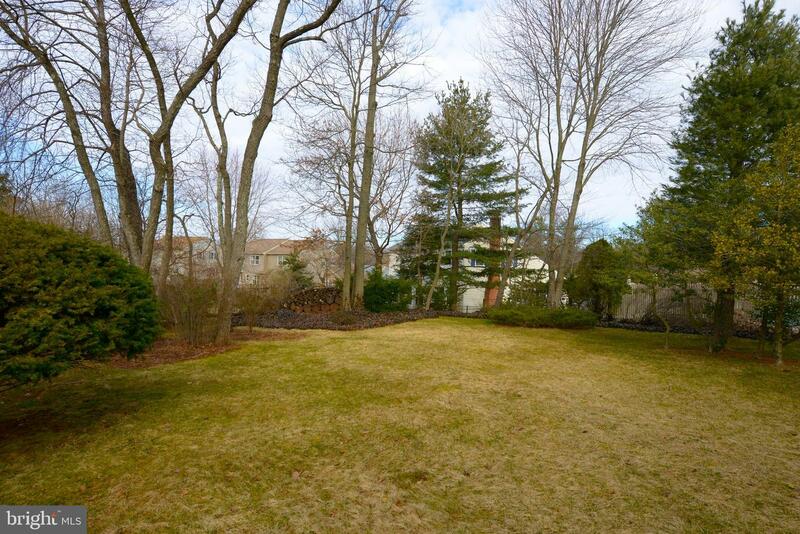 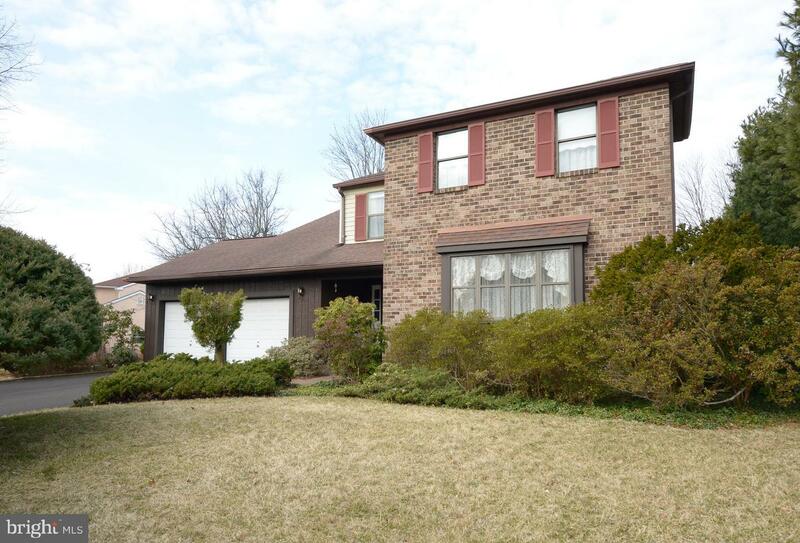 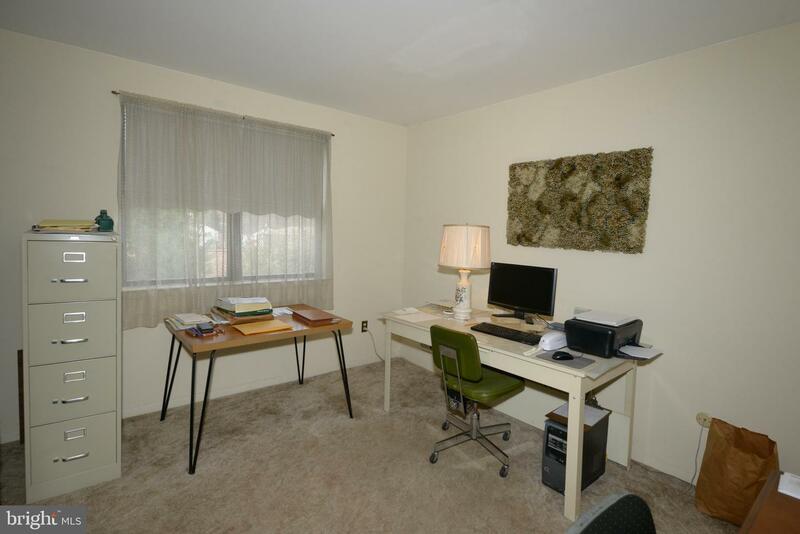 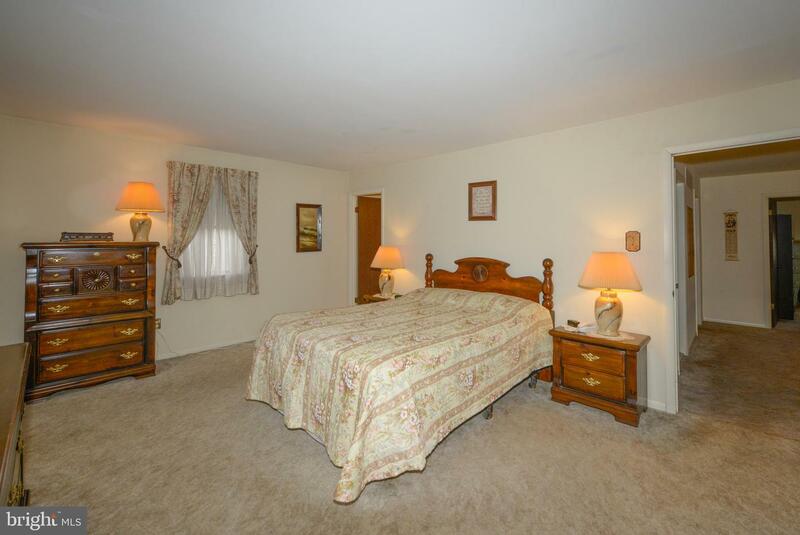 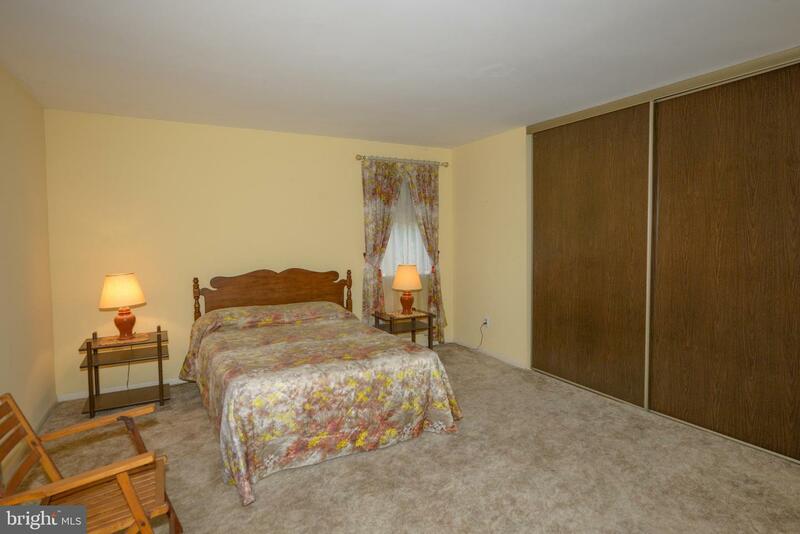 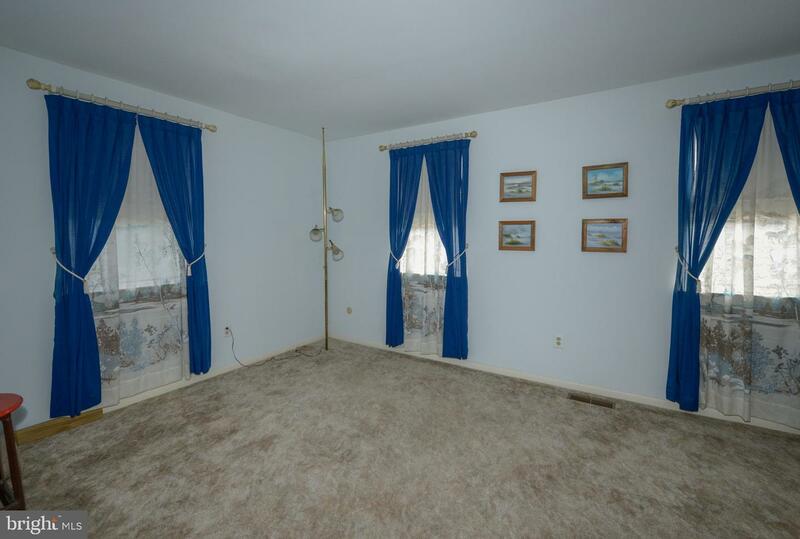 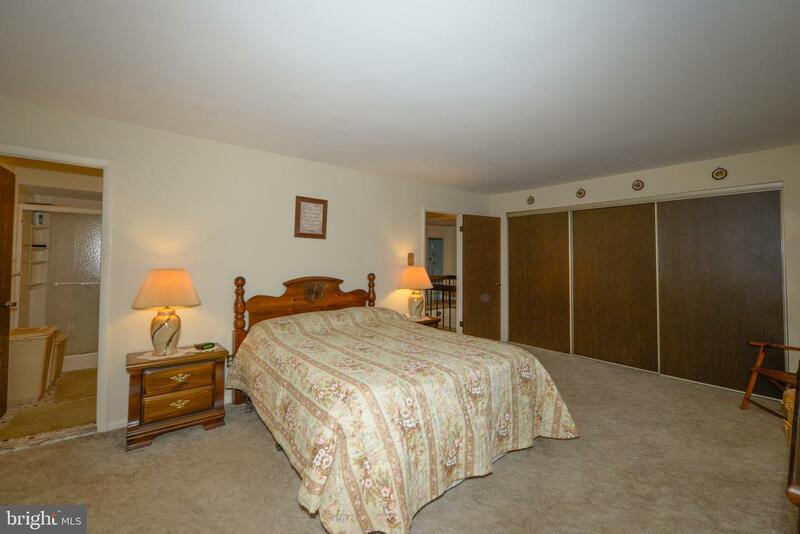 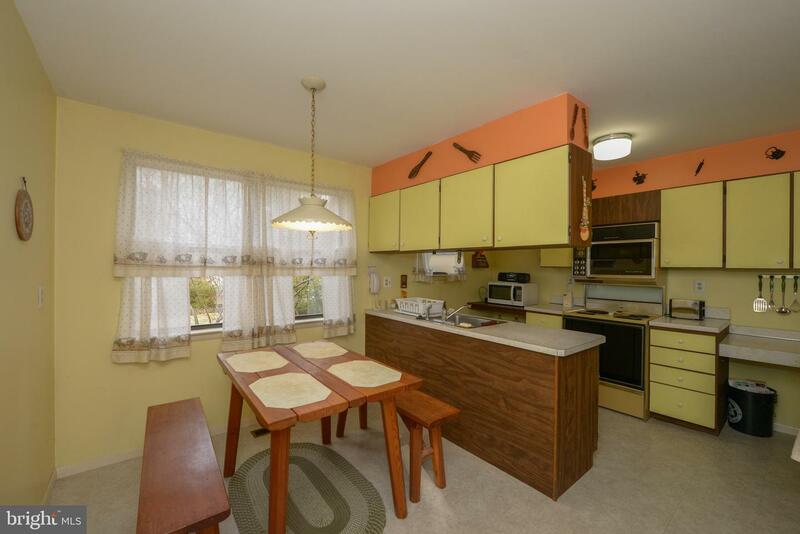 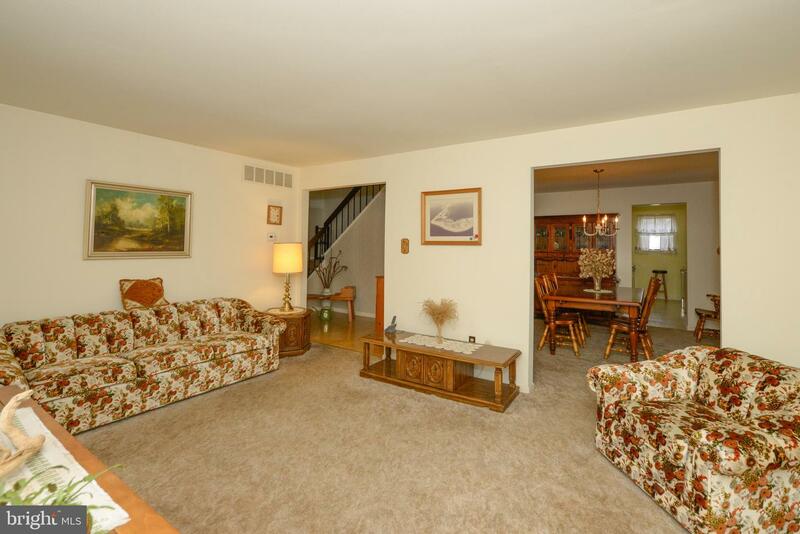 This almost 2700 square foot colonial features 4 large bedrooms and 2 and half baths. 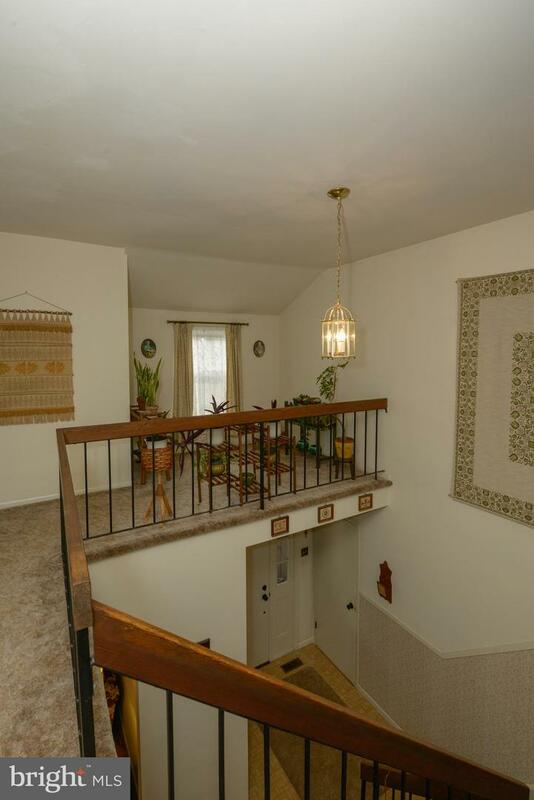 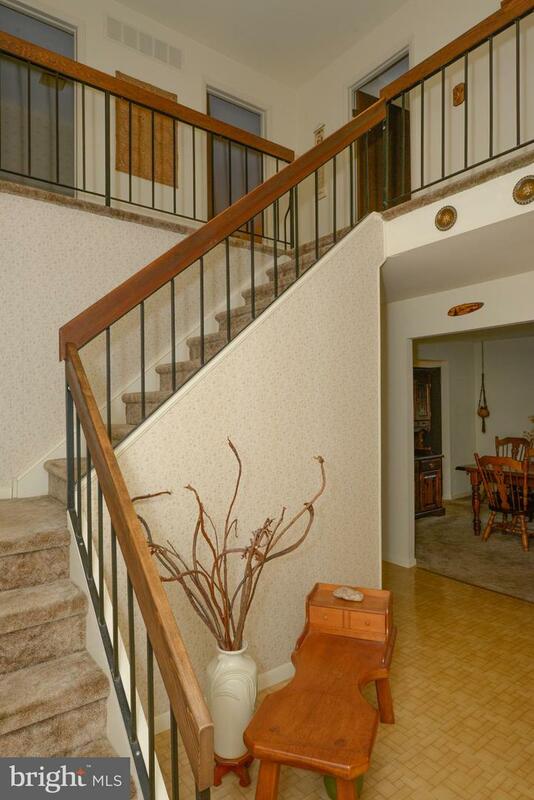 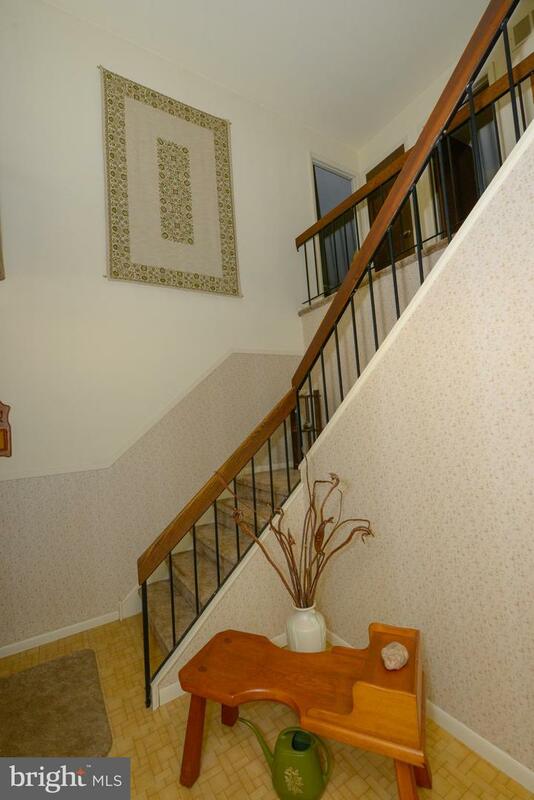 Walk into a spacious foyer with a turned staircase. 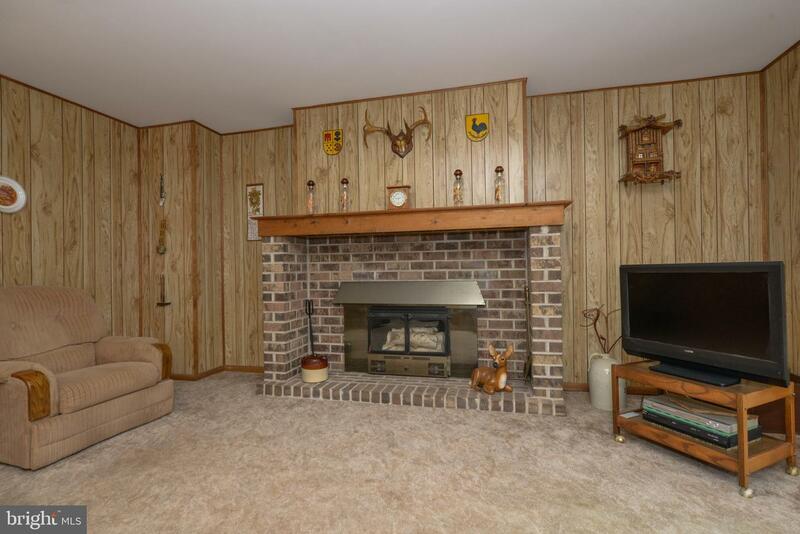 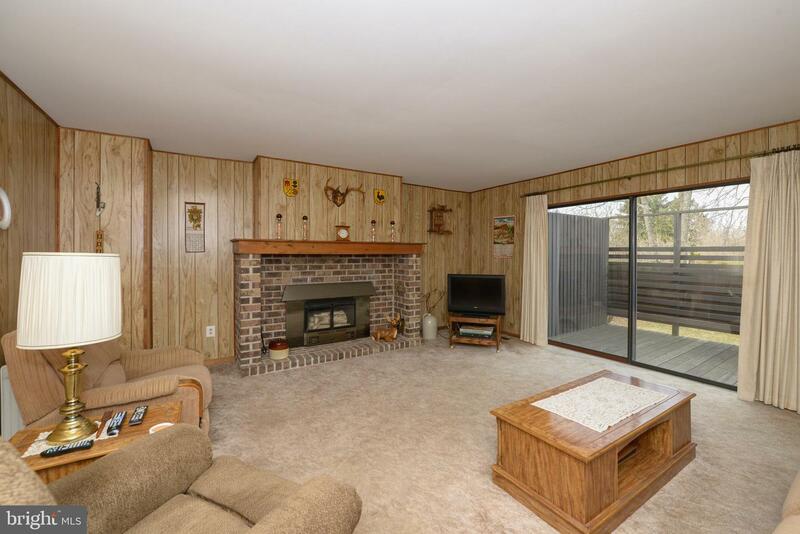 This home features a fireplace in the family room. 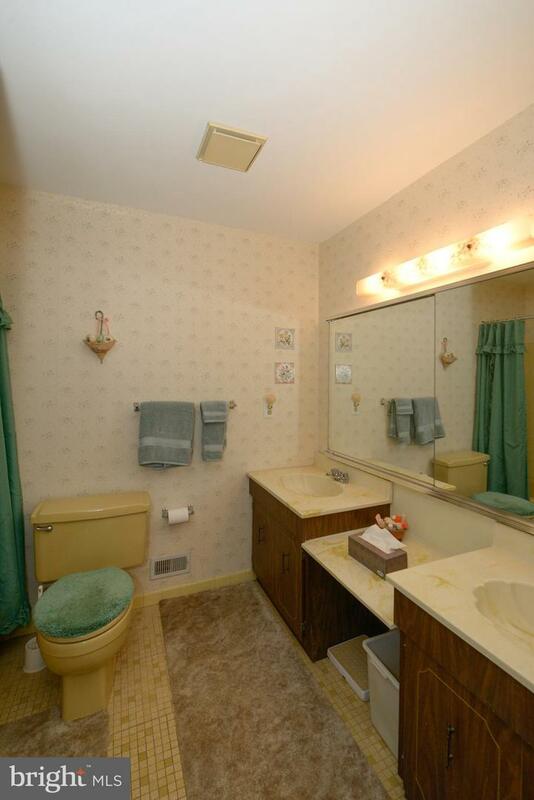 It also has new heater with transferable warranty and a 2 car garage. 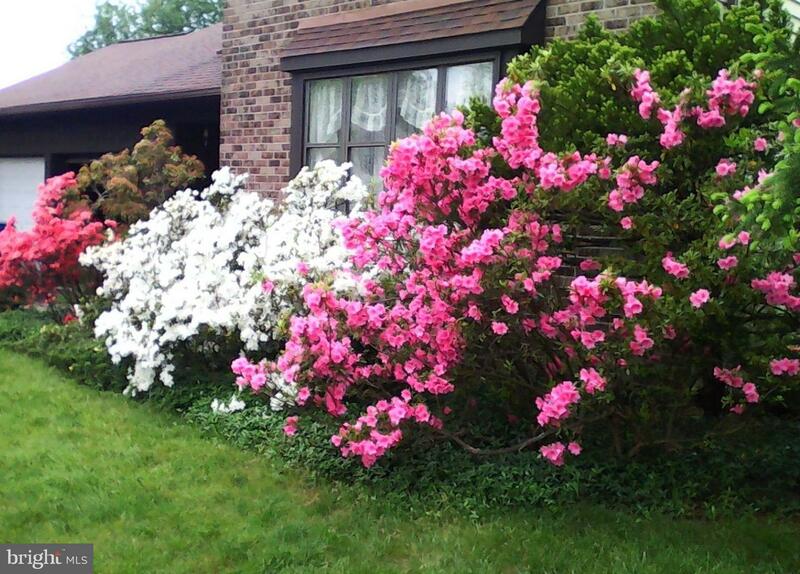 Enjoy the beautiful landscaping around this home. 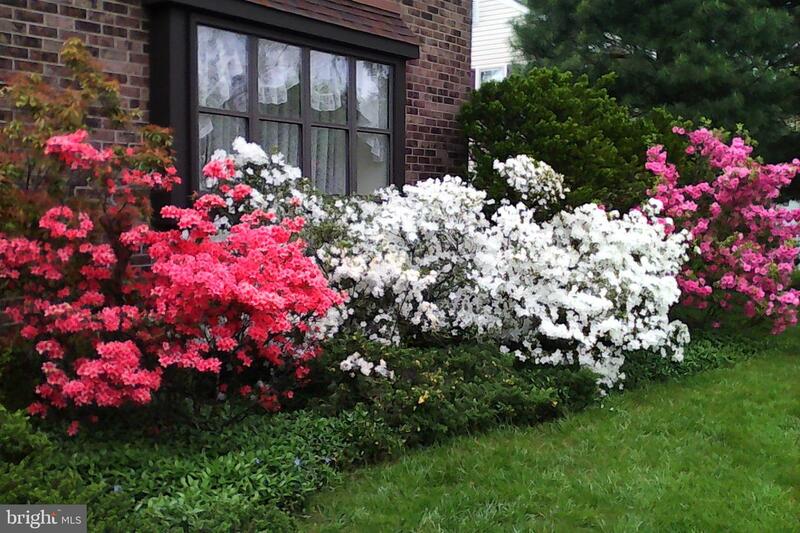 The front of the house is lined with azaleas that bloom colorfully in the spring. 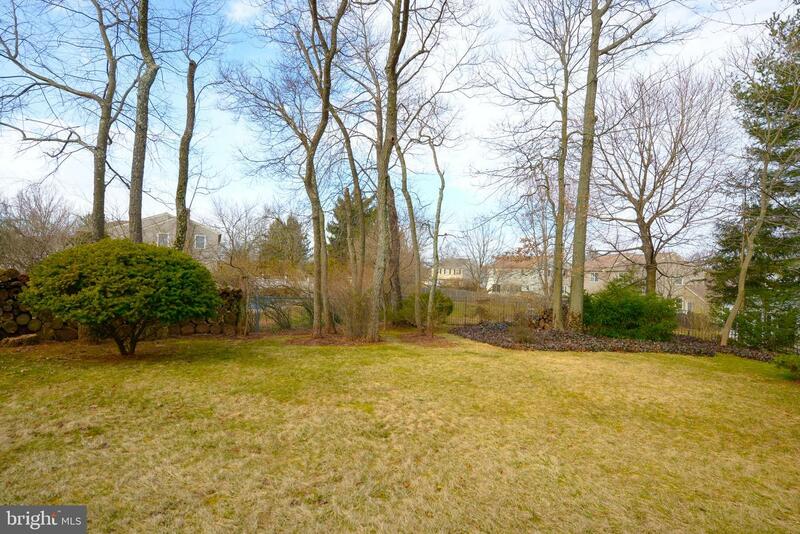 Several other types of shrubs and trees grace this property. 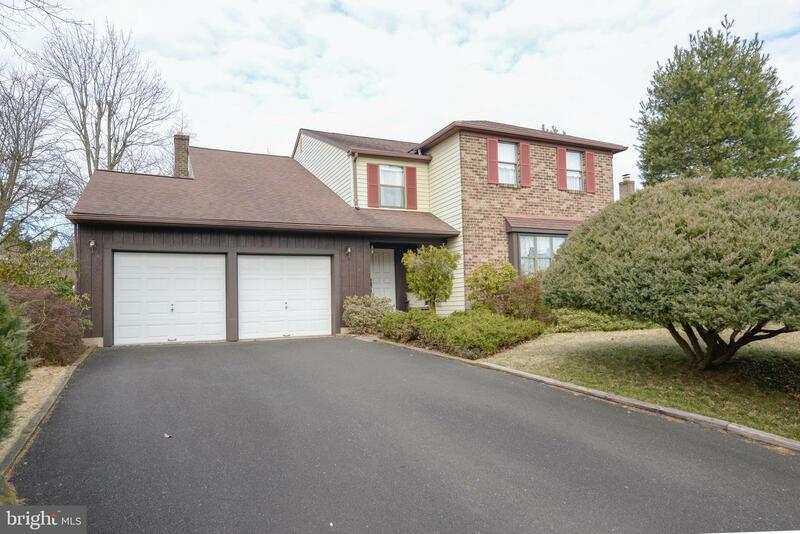 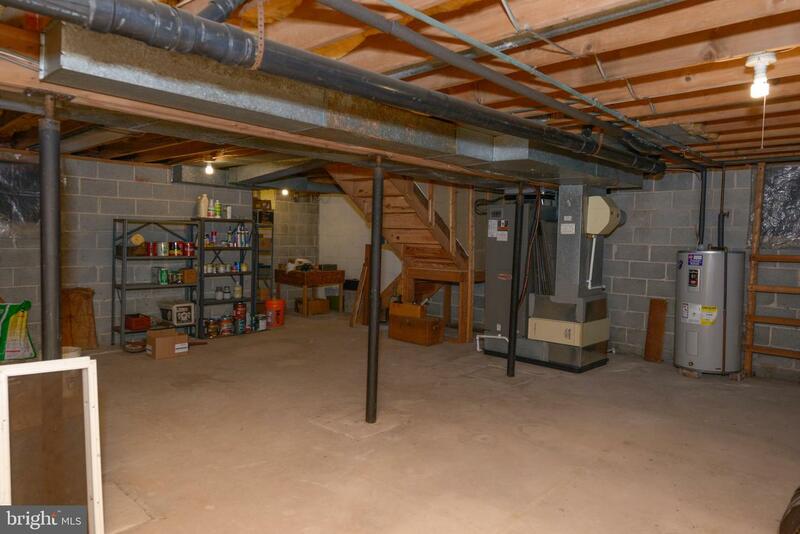 This home is located in the award winning Central Bucks School District. 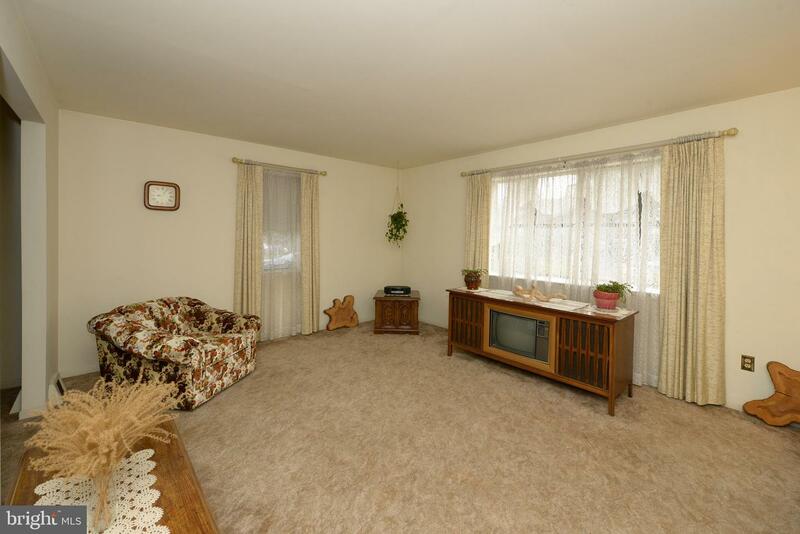 A one year home warranty is included.